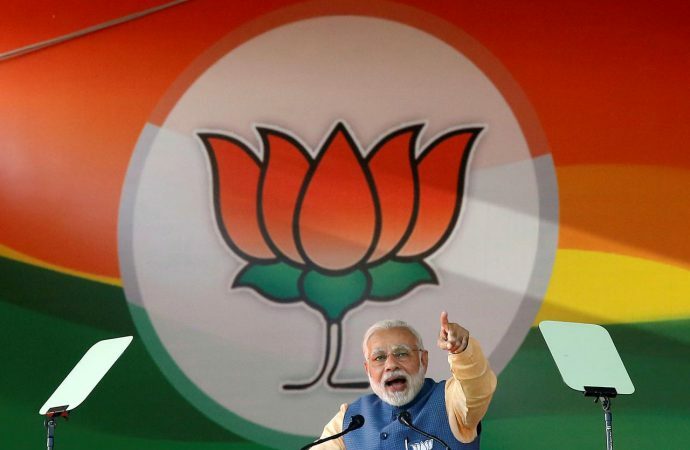 Today, Prime Minister Narendra Modi’s Bharatiya Janata Party (BJP) will select candidates for the upcoming April 9 parliamentary elections. Candidates reportedly under consideration range from Bollywood actors, national singing stars, former army officers, young entrepreneurs and sports stars like Olympic medallist Rajyavardhan Singh Rathore. 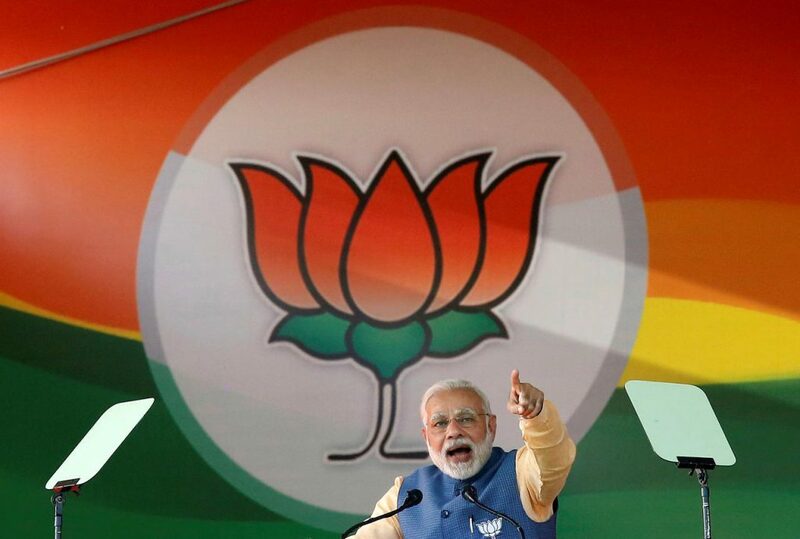 The star-studded list of potentials is a bid by the BJP to win new seats in territories and states that traditionally do not vote for the party. It is part of a wider strategy to expand on its 282-seat parliamentary majority. Wooing celebrities is not a new strategy for Indian political parties. The opposition Congress Party has flirted with Bollywood and sports stars in prior elections and on a lower-scale this election, to varying degrees of success—some successful celebrity candidates fail to complete their term. Whether the final list of candidates will prove as celebrity-studded as speculation suggests is still up in the air. Ultimately, if successful, the wooing of celebrities could be a real boon for party leadership, as these stars are unlikely to rock the boat and have no real personal political convictions, making them easy to control.